Artists from twenty-four countries across four continents traverse the boundaries between different artistic disciplines. 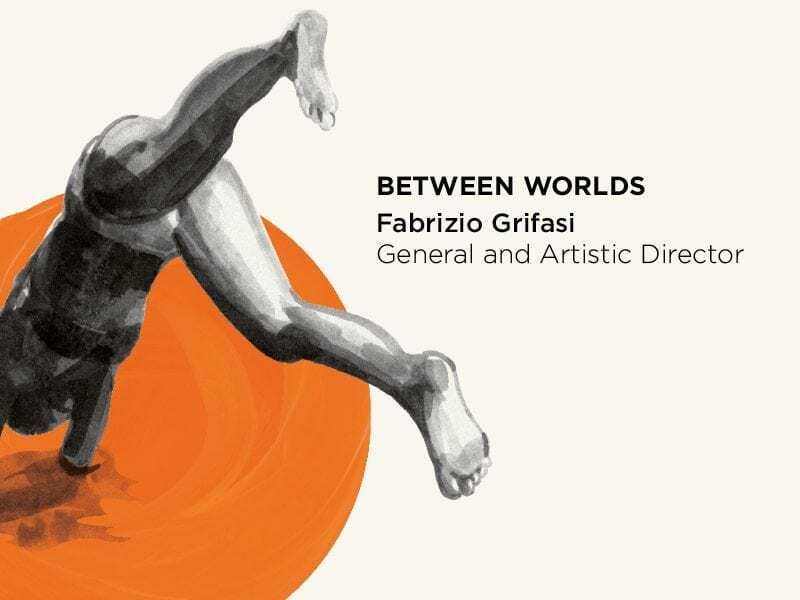 Figures of reference in the international artistic creation and, simultaneously, over half of the companies invited to the Ref for the first time will include a significant number of young and emerging talents. References between hyper-technology and the centrality of human frailty. Radical research into aesthetics and popular amateur practices. International outlook and political roots. A community of artists at the heart of an intergenerational audience that includes families and children. The nomadism of the population as a paradigm of metropolitan crossing and opportunities for a meeting. The original dwelling in places of historical heritage and contemporary architecture, of public and private theatres, of central and peripheral locations. The intersection of institutional and independent experiences. I could continue with the list of things that seem to be extreme and yet are instead the paradigms around which the Romaeuropa project is based. The “festival season” aspires to contain all the contradictions of our time. A World Festival that physically intercepts and conveys thoughts and projects, intersecting themes and issues at the heart of our lives as a means of free development in artistic research, overlapping generations and facilitating incursions in distant territories, electing the contradictions and differences at the heart of the works as a practice of recounting the present through the creations of artists we believe are significant. The very essence of our mission lies in this “in-between” space, a place of mediation and reconciliation between opposites, a field of reflection and reception, a need for the in-depth study that does not lose sight of “celebrating” as an exercise in inclusion, without trivialising the complexity surrounding us. Because it is in the exasperation of the differences currently represented as being insurmountable and thus to be rejected that lies the apocalyptic vision of a return to an imaginary and lost purity being articulated, yet in open contradiction with the frenzy of hyper-exchanges and communication overload, to which we oppose with a reasoned and responsive path, where disagreements are a challenge. This is without hiding the fears, failures and fragilities that agitate the present we are experiencing, offering our Festival as a meeting place for those who lay claim to lightness and thought in the sobriety of the colours of autumn.